Since I don't get the opportunity to design much for myself, I made a decision to use the year end gifting as an opportunity to create new products (last year we created fans and a fun 3d-ish box, see HERE ) that will be added to our offerings. that way we kill many birds with one stone. So for our 2017 partners we created a box theme, Write the Vision, Make it plain. I chose this theme because it is quite personal to me. At any given time I have at least 4 journals at once. I write down everything - goals, prayers, schedules, to do, every single thing lol - because I feel like writing things down is the first step to making it happen. It is out of my head and now an actual "tangible thing." It was a no brainer to do a journal. 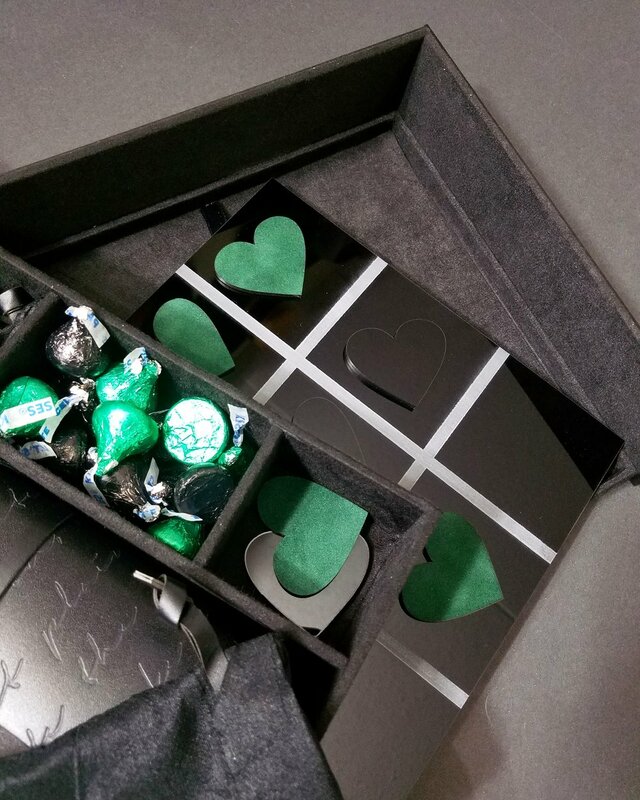 We also included a bookmark, a game board and chocolate treats. The journals are currently listed in our online gift shoppe if you are interested in getting one! 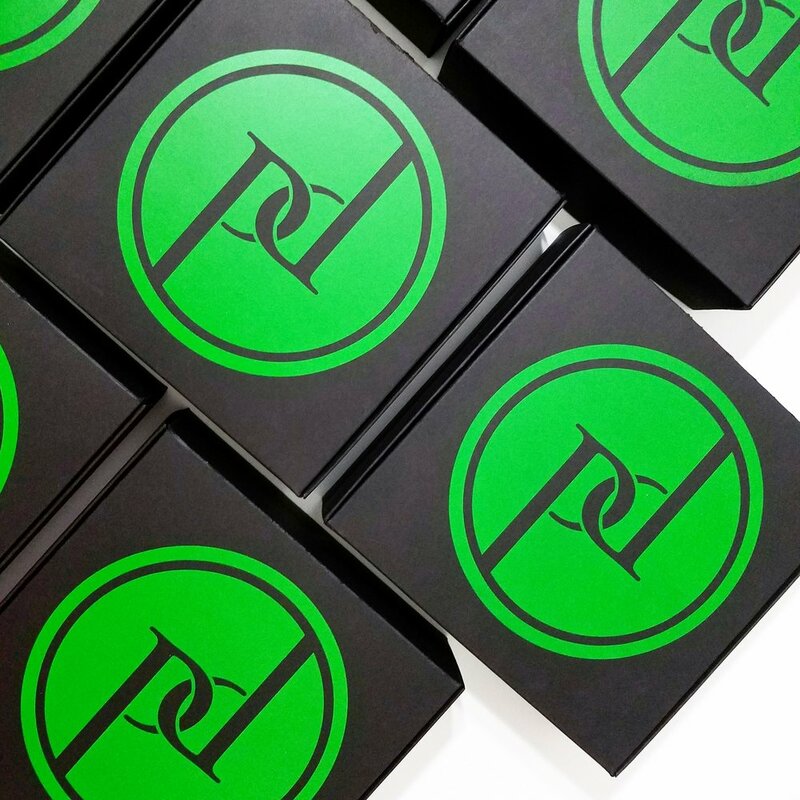 The main box is an all black acrylic box with green foil text stamped on it. 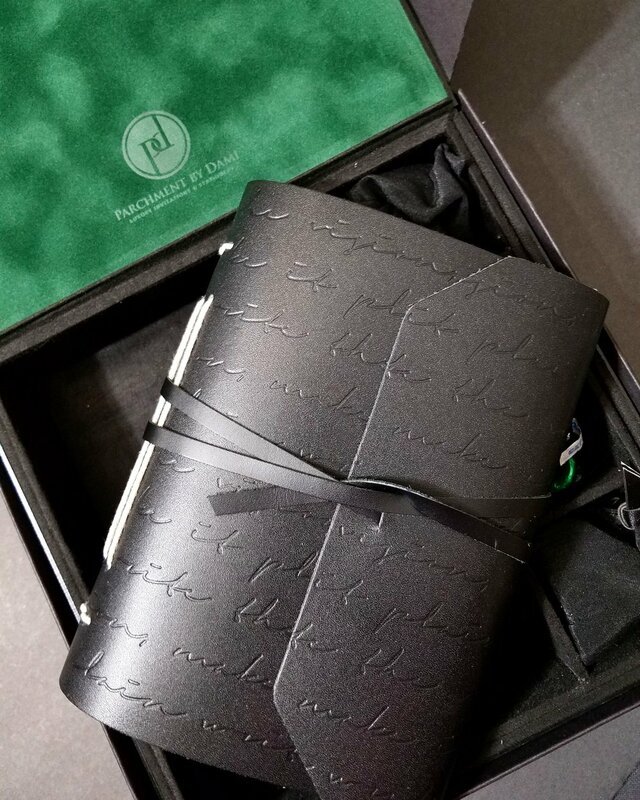 The interior of the box features velvet interior and a hidden base compartment - which is most definitely my favorite part. 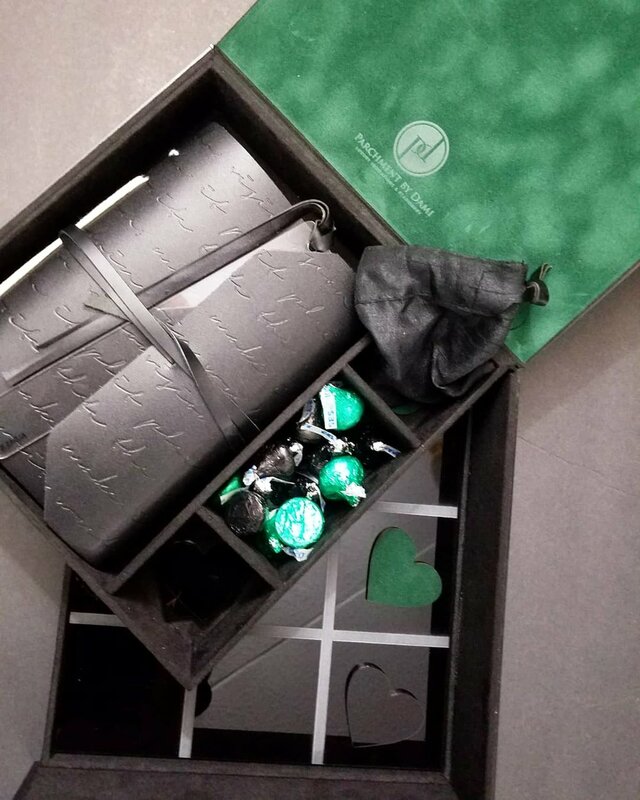 below are several images of our 2017 gifting and you can check out an unboxing video here.